If you have noticed, there are some changes going on the Hampton Art blog. 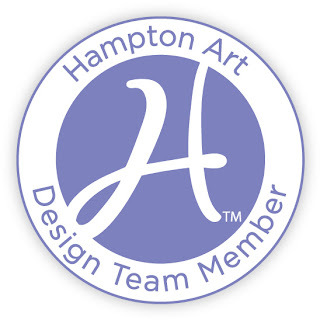 Not only does Hampton have great new partners but, we've also added to the Hampton Art Design Team. Help me welcome the 2013 Hampton Art Design Team. We are so thrilled to have each and everyone of them working with the Hampton products. You aren't going to want to miss next week! We have a great event starting on Monday! Looks like a wonderful team. Excited to see their creations. What great projects. Gives me so many ideas. Thanks!